I haven't ever attended this conference, but I have been to Aztec many times. Aside from the conference there are many other reasons to go. Aztec has some truly wonderful ruins, right there in town. 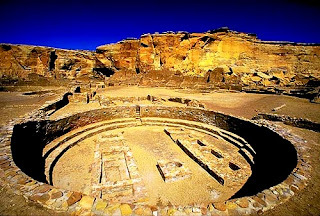 The Aztec Ruin were built around 1100 A.D. and contained over 500 rooms, along with a 40' diameter Kiva. 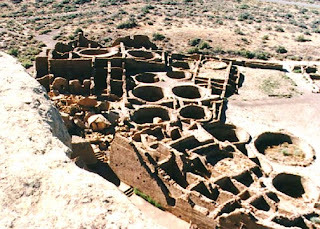 The Kiva has been reconstructed and looks as it would have in 1100. If you stay a day or two longer, or just have a lot of free time at the conference it is also just a couple hour drive from Aztec across the border into Colorado to Mesa Verde National Park. 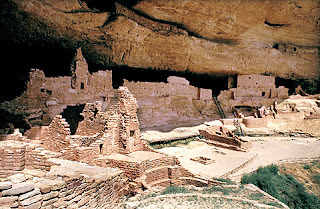 The Anasazi Ruins at Mesa Verde were built around 1200 A.D. and were active until around 1300 A.D., there are over 600 cliff dwellings at the site.